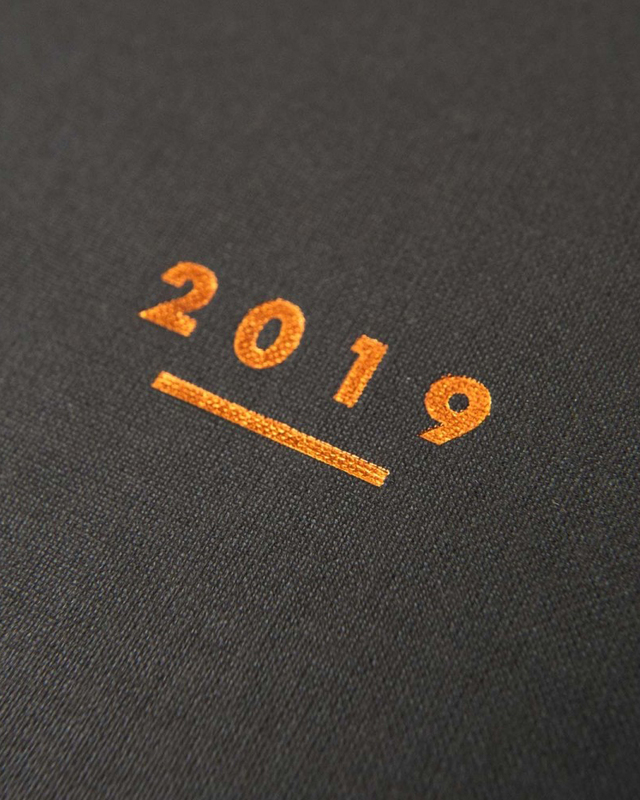 The calendar has a black linen cover with a copper lettering on it. The minimalistic appearance hides a surprise as the inside of the covers is decorated with a floral print and the pages have a slight of an ombre effect. The calendar has monthly views in the beginning, then one week per spread and in the end space for notes. The size of the calendar is 12,5 x 17cm (approximately A6). Made in the UK. OHH DEER diary 2019. The calendar has a black linen cover with a copper lettering on it. 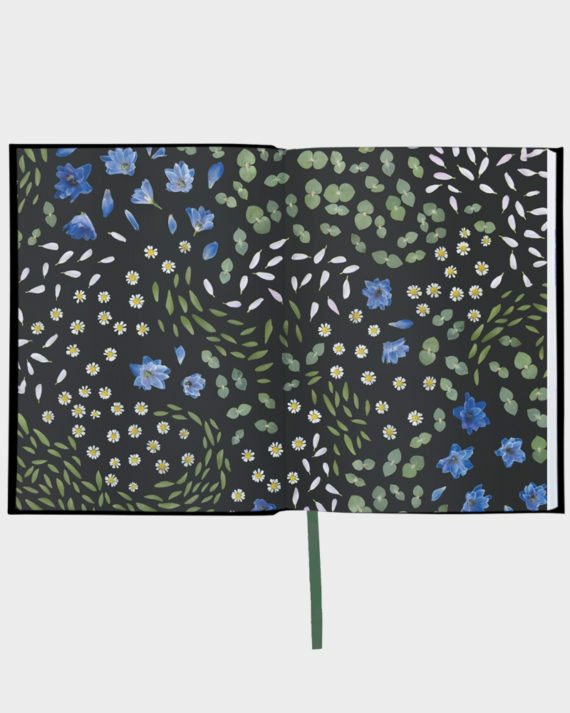 The minimalistic appearance hides a surprise as the inside of the covers is decorated with a floral print and the pages have a slight of an ombre effect. 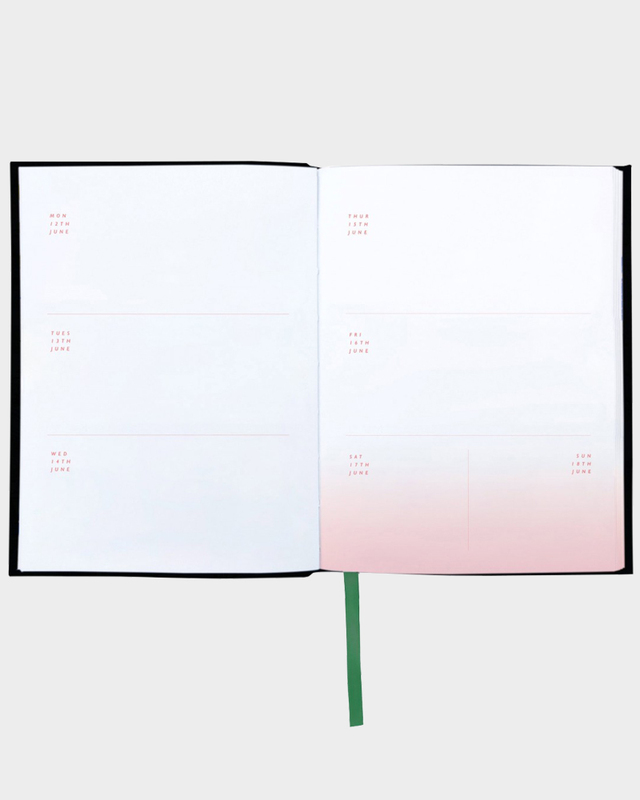 The calendar has monthly views in the beginning, then one week per spread and in the end space for notes. 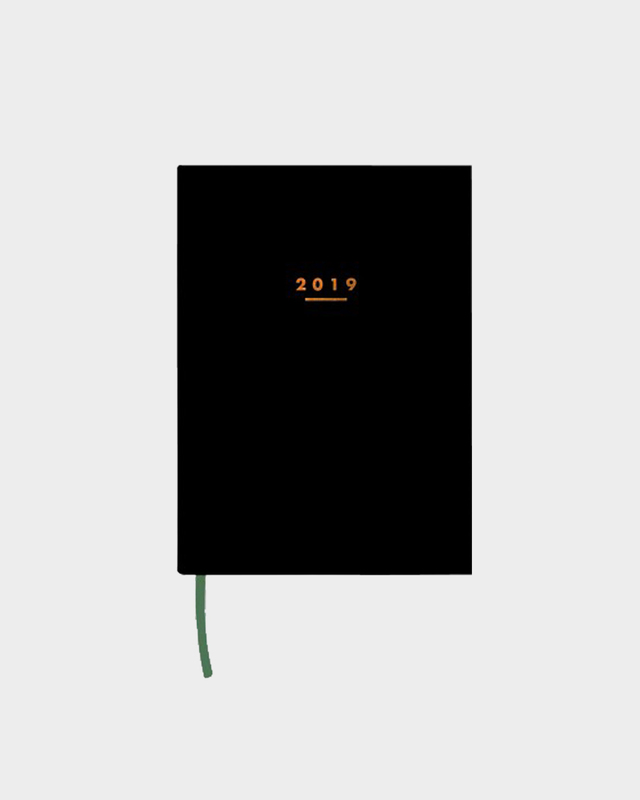 The size of the calendar is 12,5 x 17cm (approximately A6). 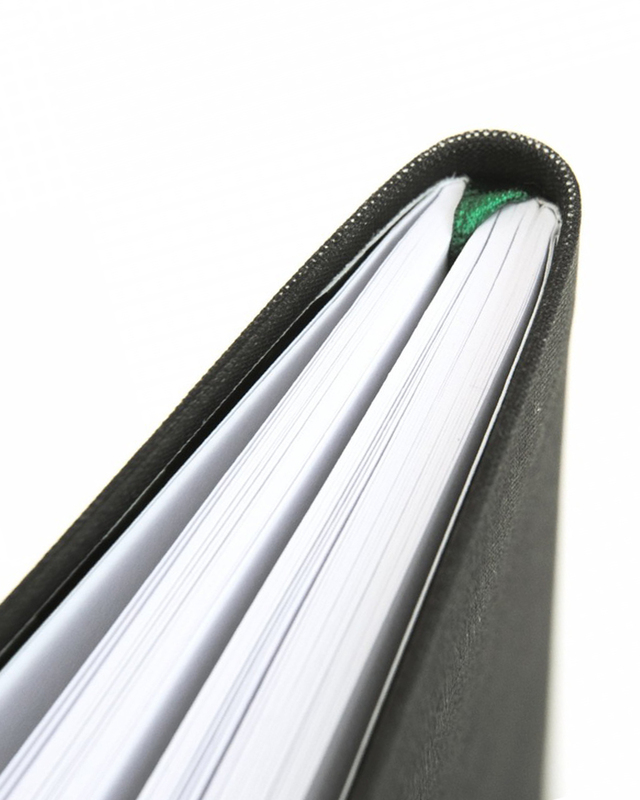 The diary is designed by Maddy Gale and made in the UK.